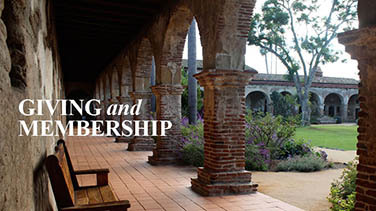 Mission San Juan Capistrano is an equal opportunity employer and is seeking dedicated individuals committed to the preservation and conservation of this timeless and cherished institution. 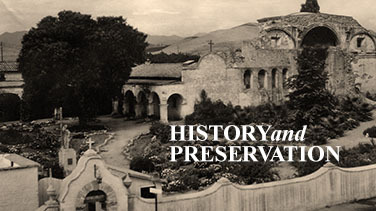 As Orange County’s only Mission and destination for over 320,000 annual visitors, we are dedicated and passionate about preserving it for future generations and to provide a place of Inspiration, Education and Preservation for all who enter. All applicants must complete the employment application. 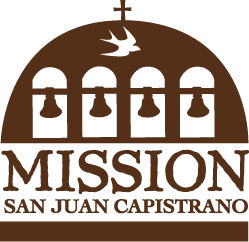 For questions or assistance, please call the Mission at 949-234-1308. We maintain strict confidentiality standards to protect your information from unauthorized persons and/or unlawful use.